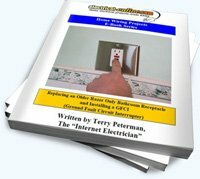 Terry Peterman, the Internet Electrician, has developed a number of instantly downloadable instructional e-books covering a variety of home electrical wiring projects. 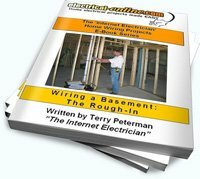 These e-books provide step-by-step instruction, wiring diagrams, pictures and photos, and are designed to walk you through some of the more complex home electrical wiring projects. This is an excellent resource. 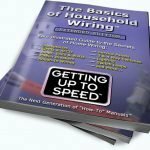 It provides a complete breakdown of the basics of electricity, with step-by-step instructions and examples of wiring electrical outlets, switches and light fixtures in the home, plus much more. 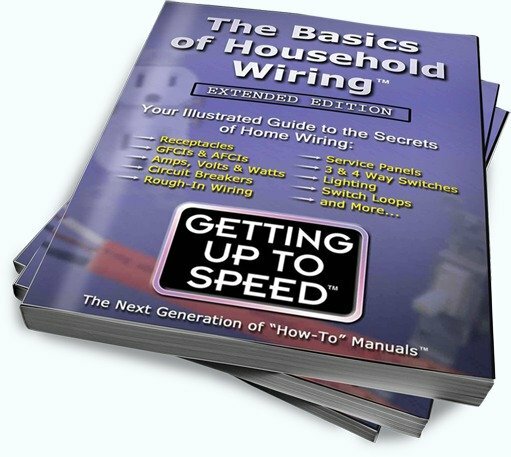 I recommend it as a good reference for anyone wanting to safely tackle any home wiring project. This is a ‘must have’ for your home wiring toolkit. NOW ON SALE – Regularly $29.99 – now available for only $19.99! Have you purchased a brand new stove or are replacing your older stove- and now need to wire it? I can help! 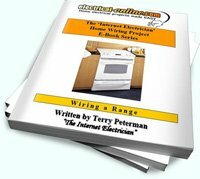 My E-book, ‘Wiring a Range’, will guide you step-by-step through this project. 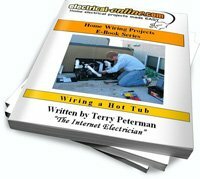 You’re thinking about purchasing a hot tub, and want to save money on the installation. Not sure how or where to begin? 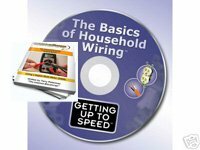 You CAN do this home electrical project yourself – with a little guidance from an expert. “This can be one of the more complex do-it-yourself projects, but with a little guidance and the right amount of proper pre-planning, you can easily tackle the job”. Terrific savings! 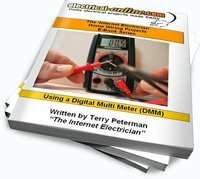 Purchase “The Basics of Household Wiring” DVD and add the “Using a Digital Multi Meter” e-book to your order. A $30 value for only $25.99! Are you unable to plug your rechargeable electric razor or electric toothbrush into the razor only outlet in your bathroom? This frustrating situation is easily resolved by replacing your older receptacle with a Ground Fault Circuit Interrupter (GFCI).